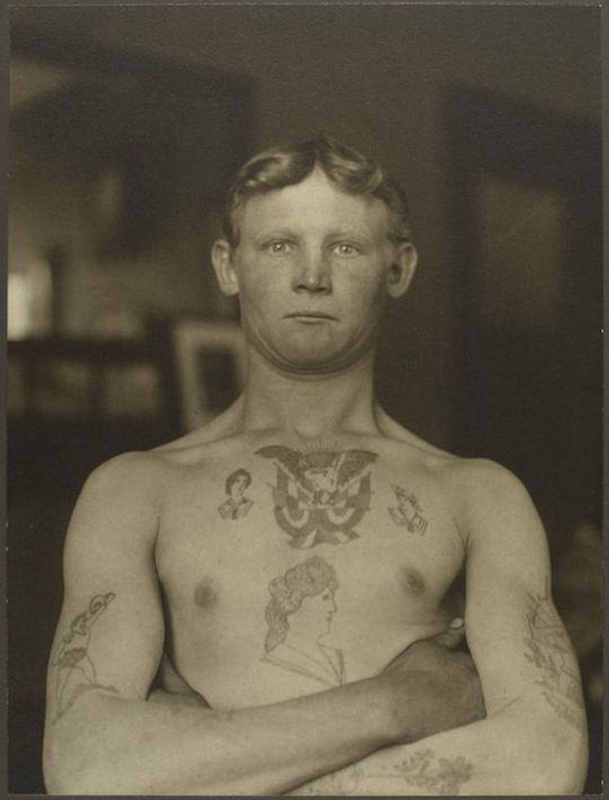 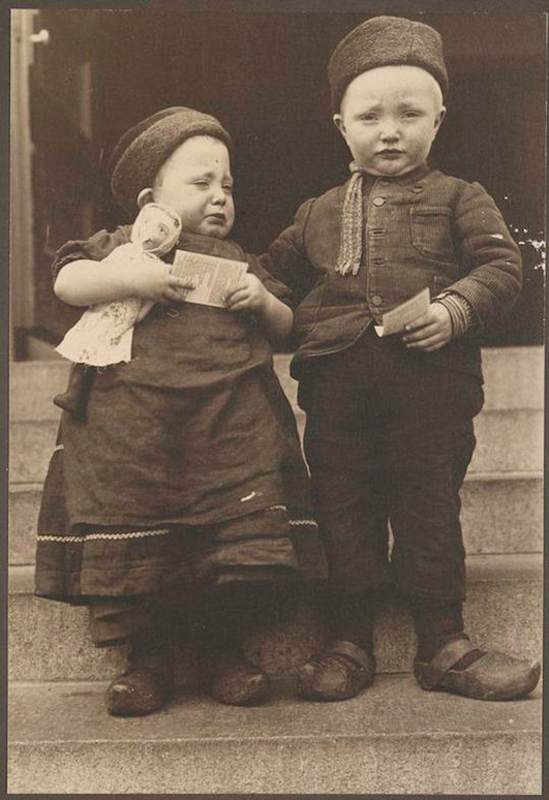 Between 1892-1954, Ellis Island served as an immigration inspection station for millions of immigrants arriving into the United States. 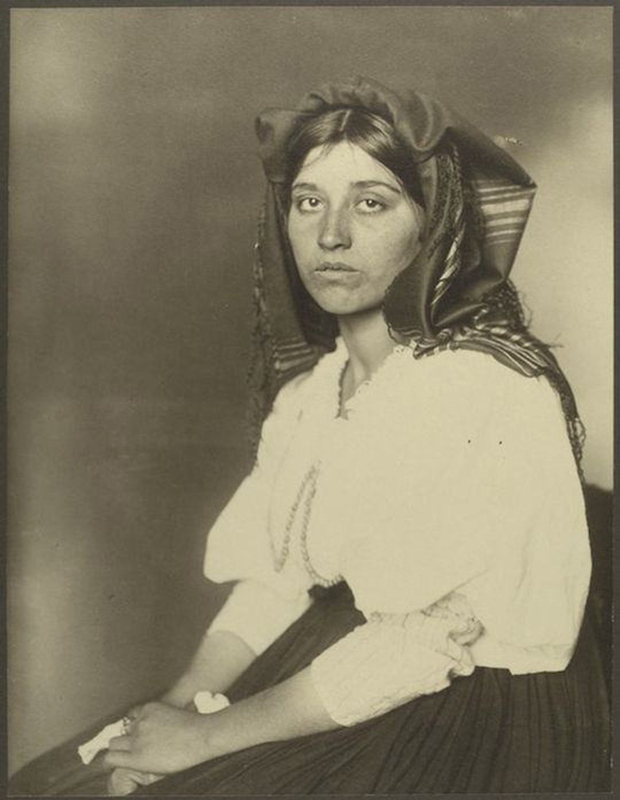 The first immigrant to pass though the station was 17-year-old Annie Moore from Cork, Ireland, one of the 700 immigrants arriving on the opening day on January 1, 1892. 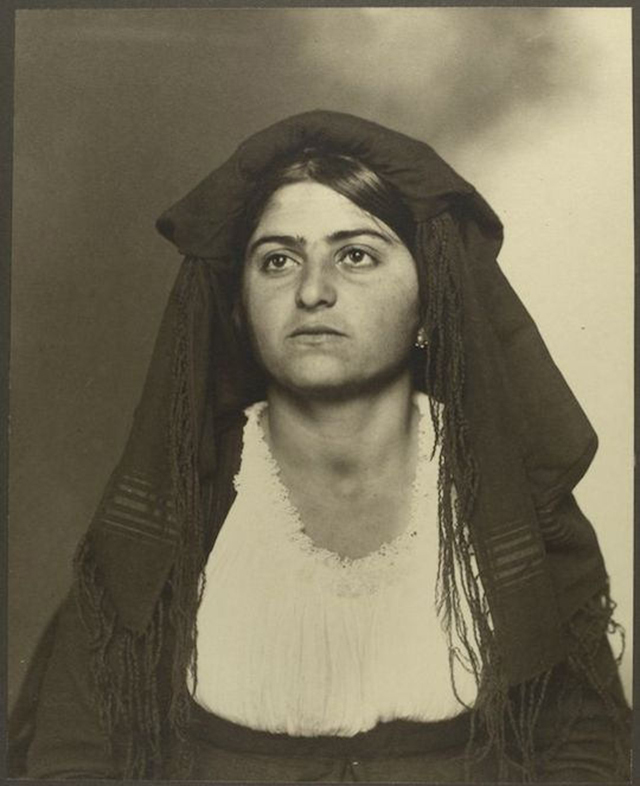 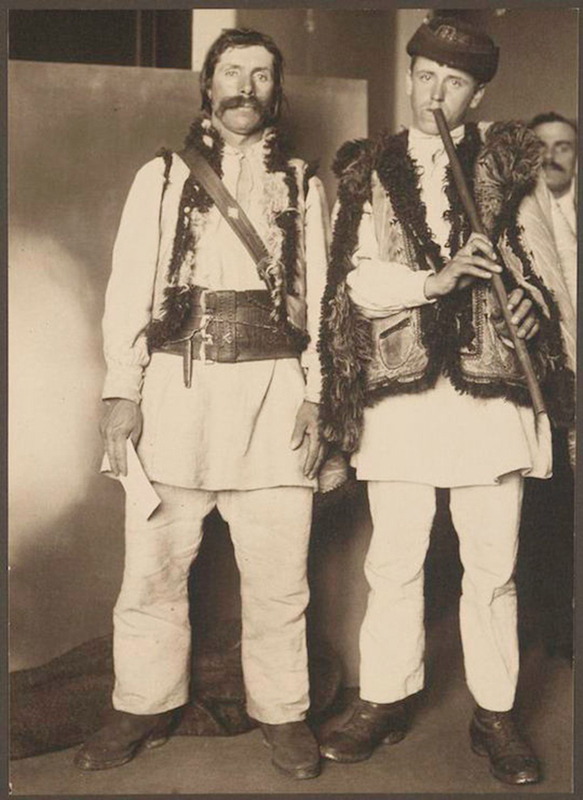 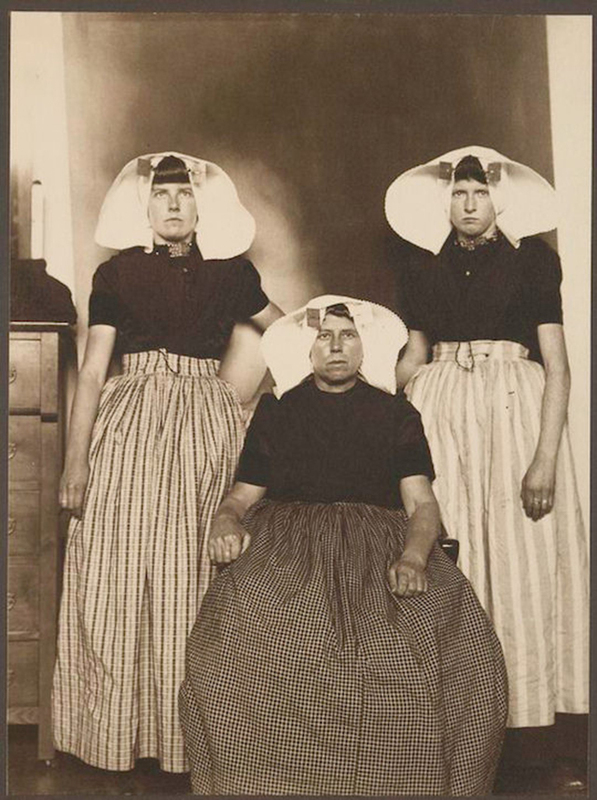 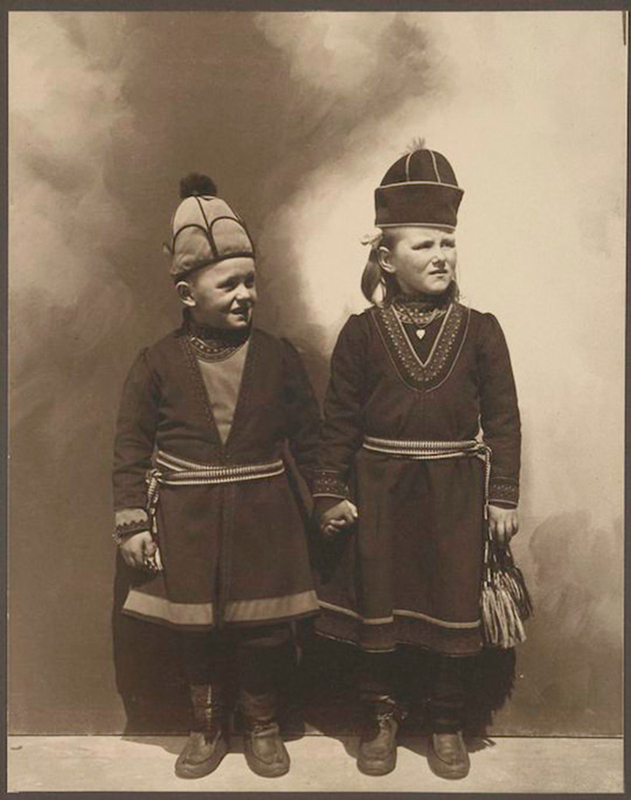 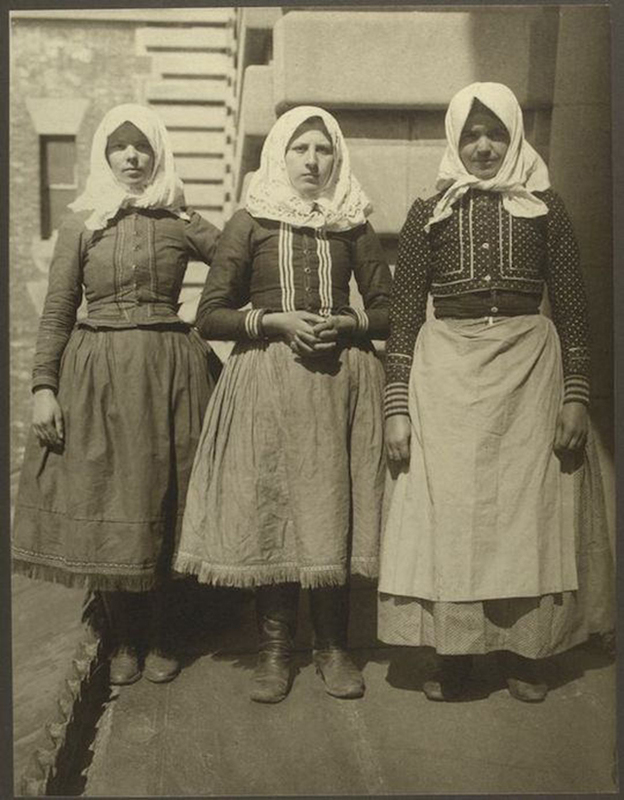 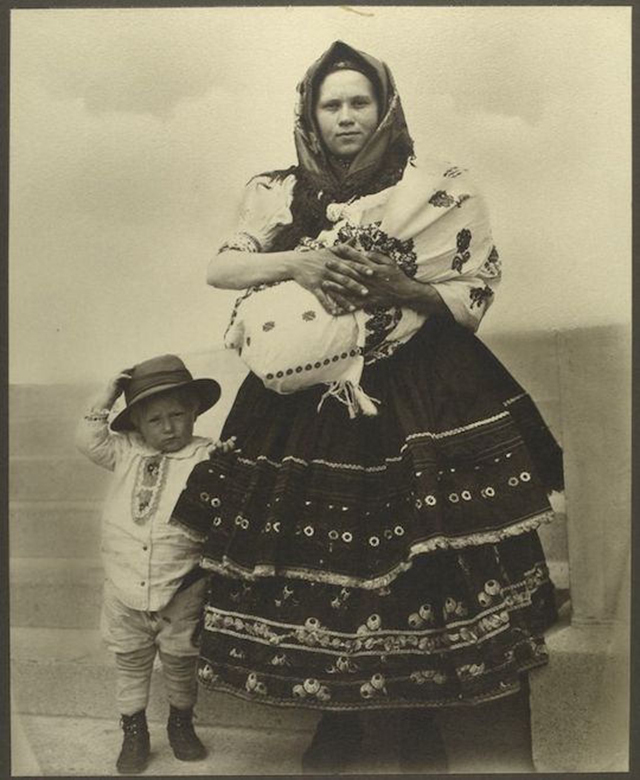 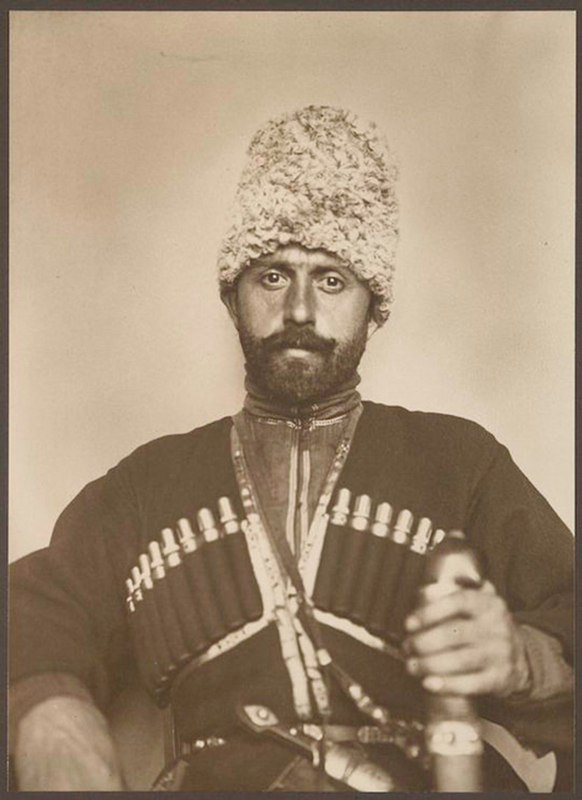 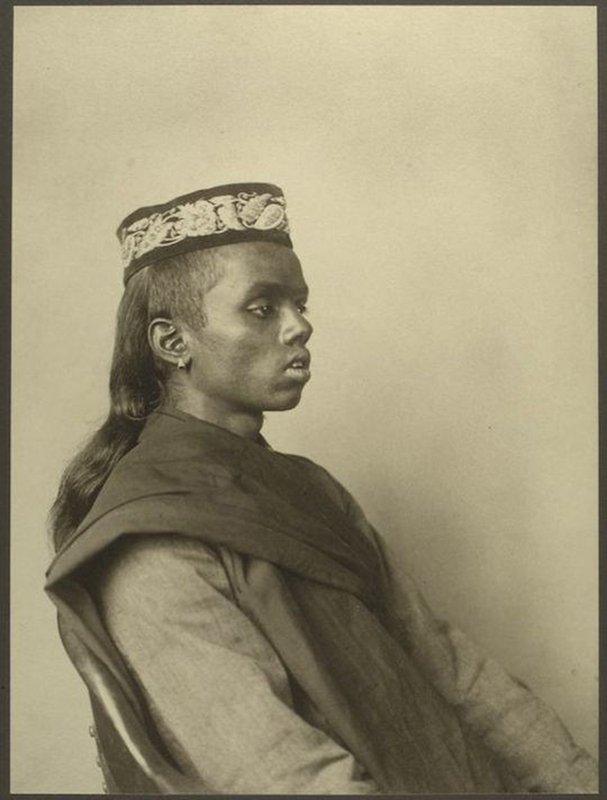 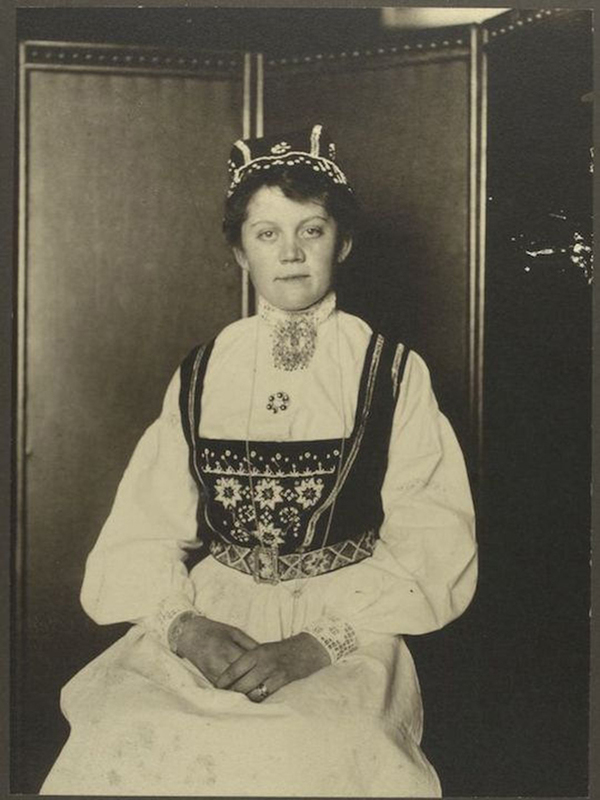 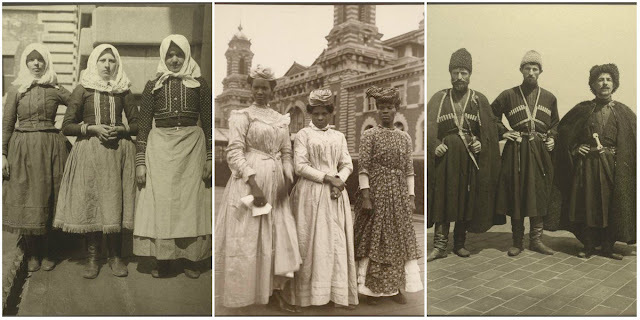 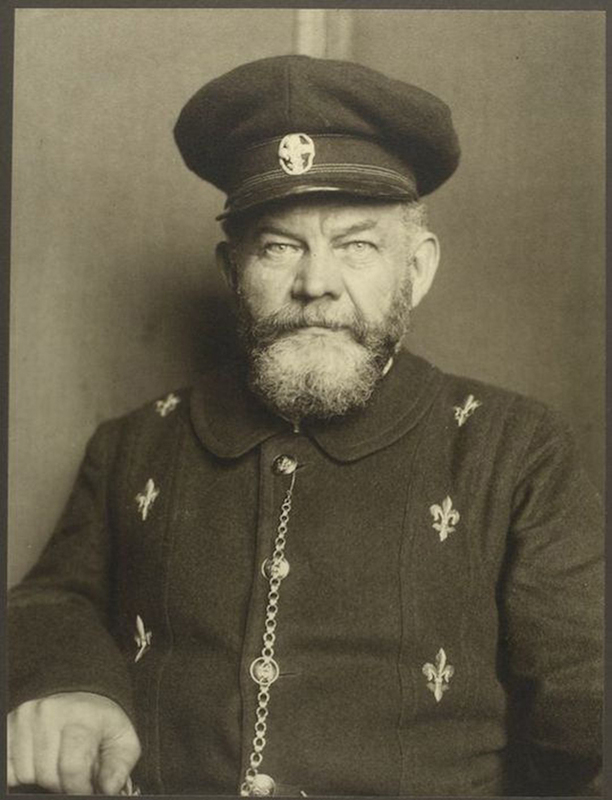 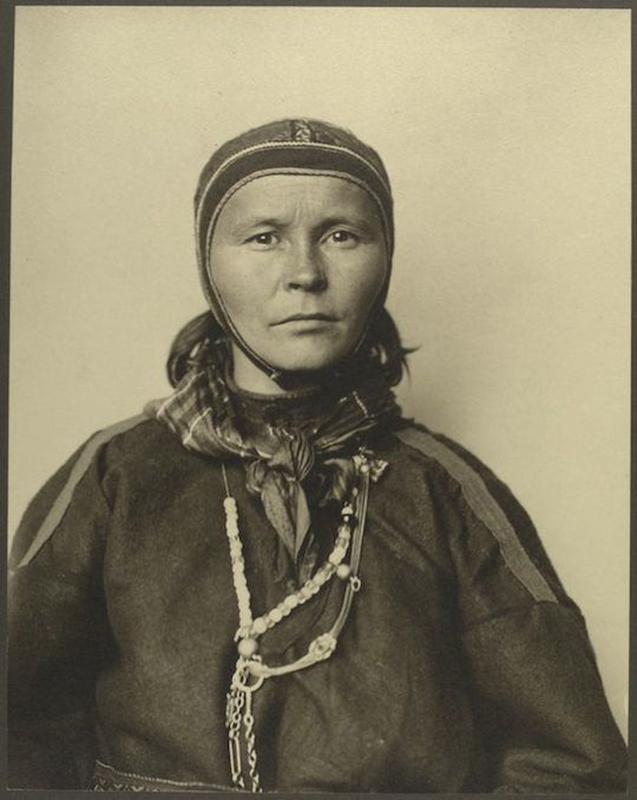 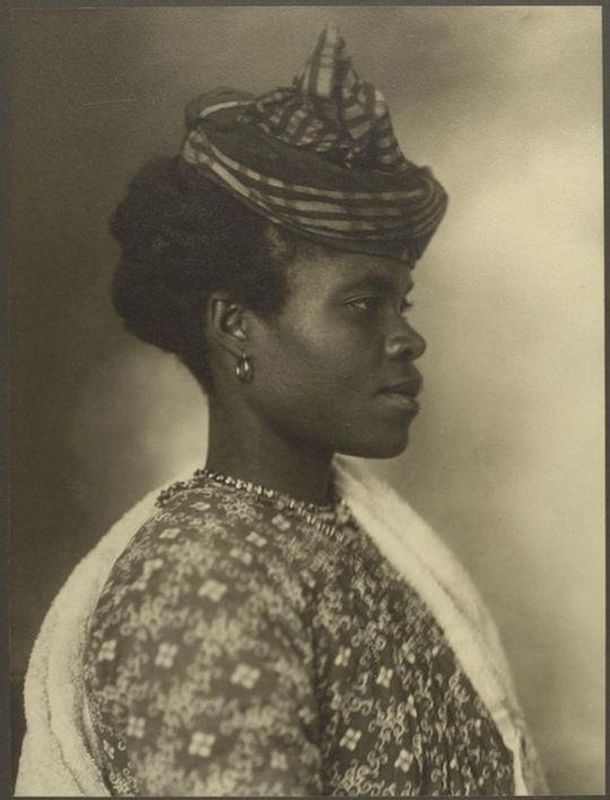 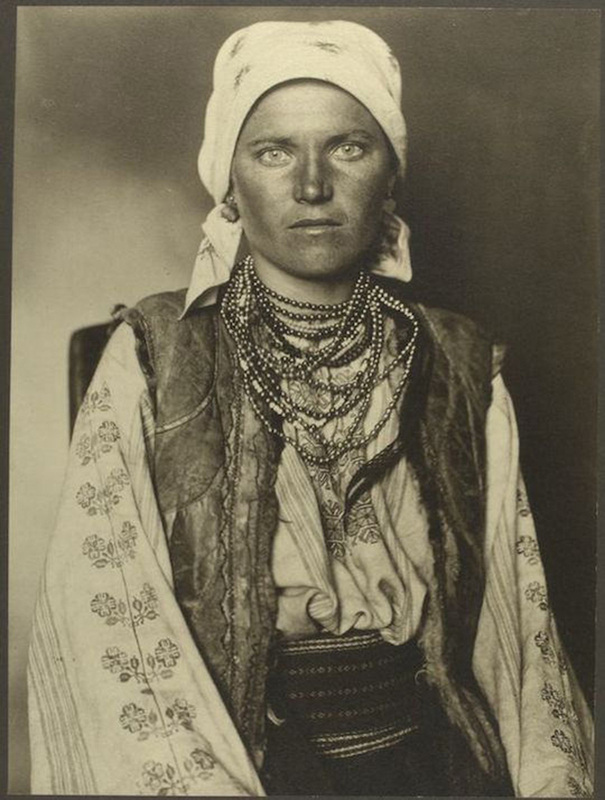 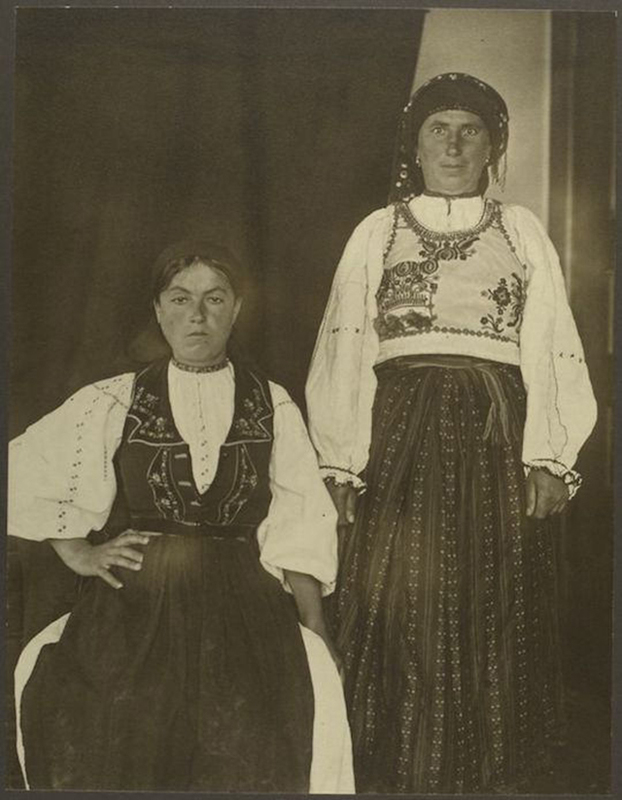 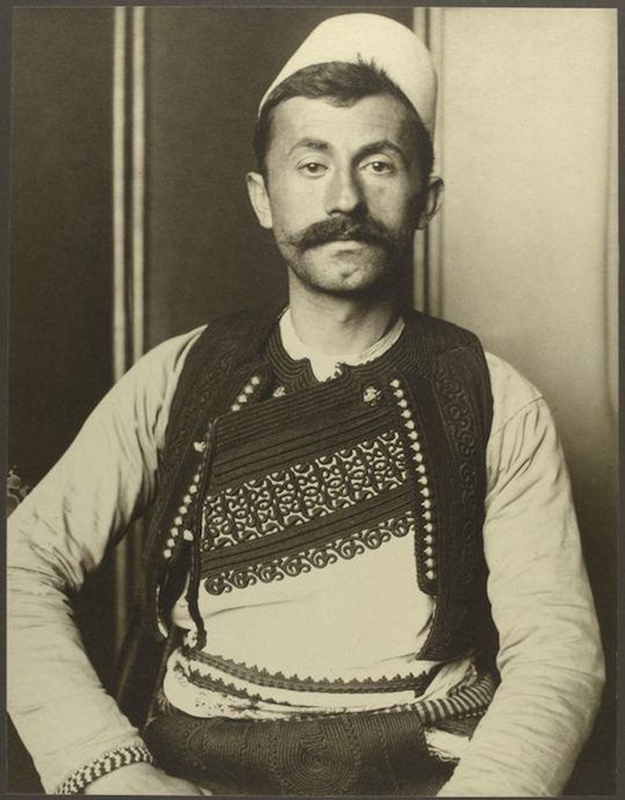 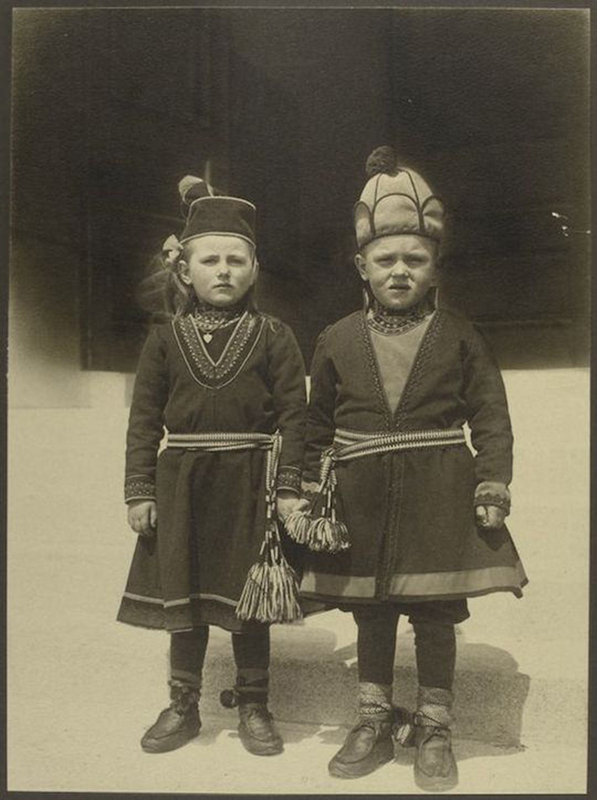 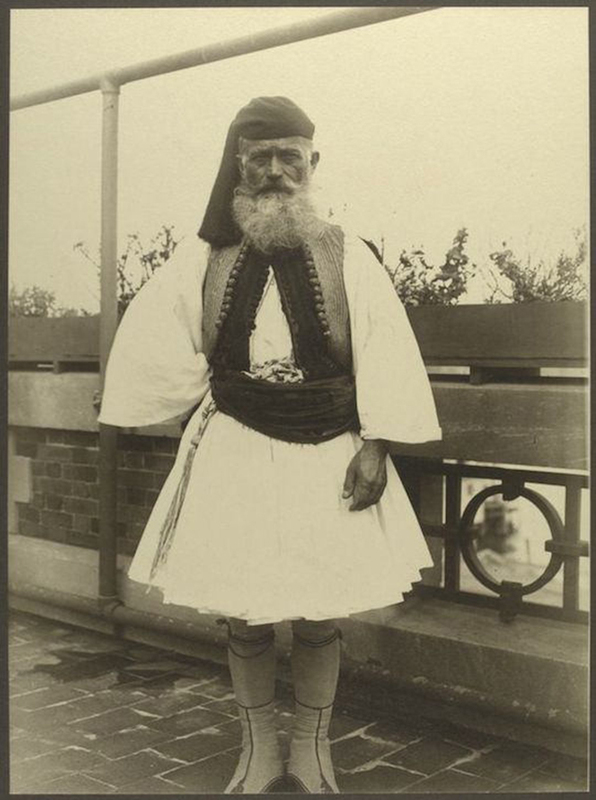 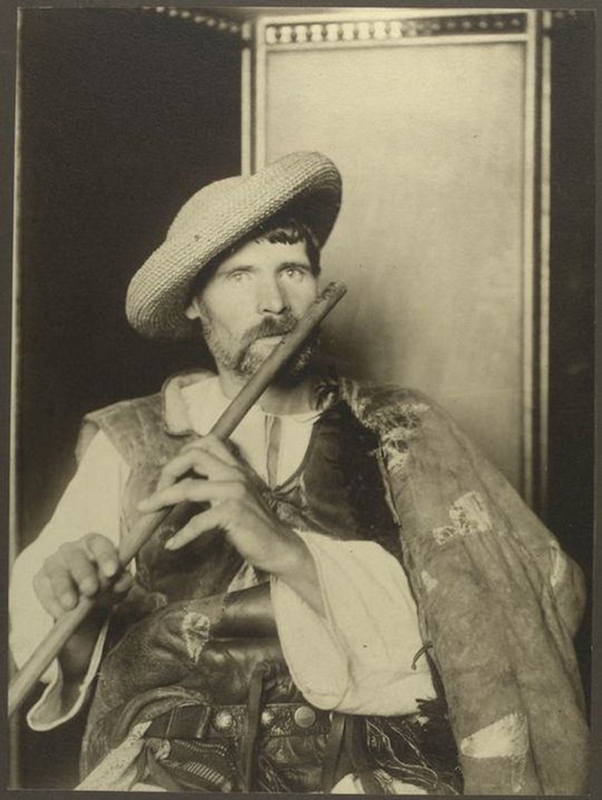 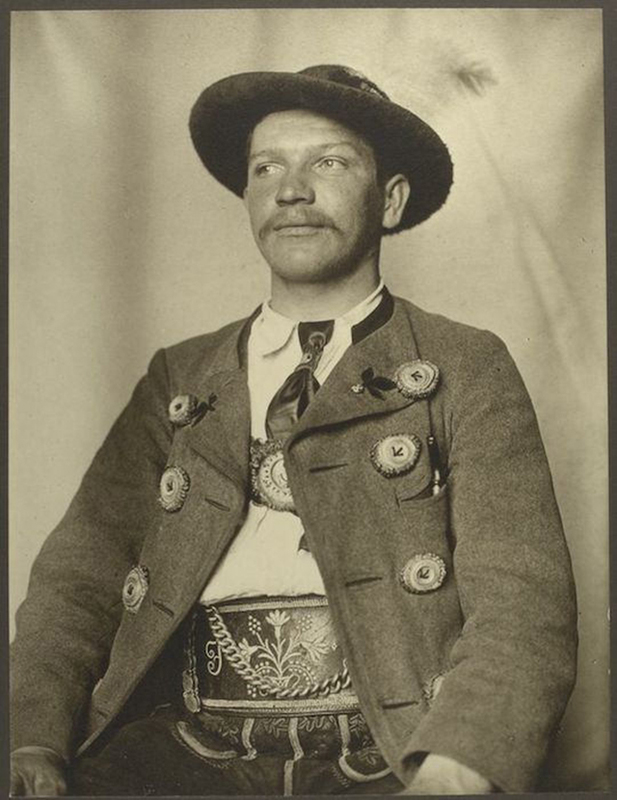 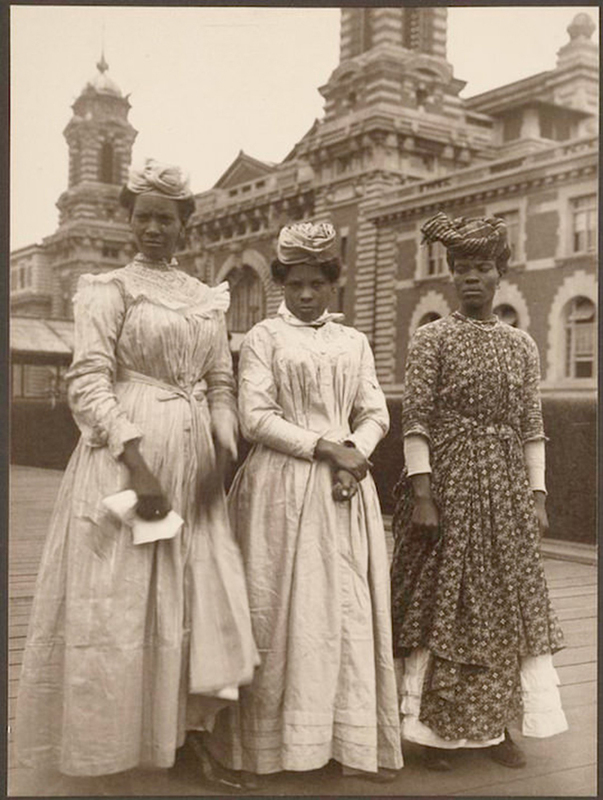 These images of people wearing their folk costumes were taken by amateur photographer Augustus Sherman who worked as the Chief Registry Clerk on Ellis Island from 1892 until 1925. 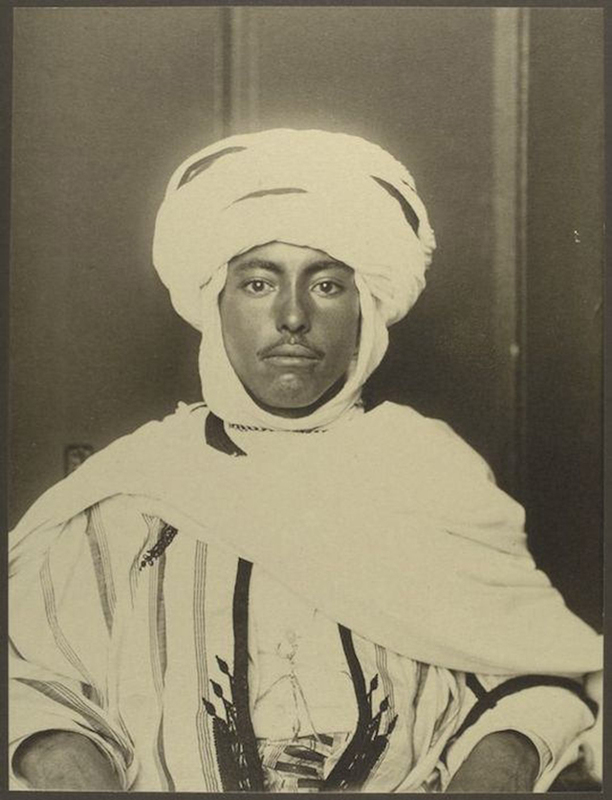 The people in the photographs were most likely detainees who were waiting for money, travel tickets or someone to come and collect them from the island. 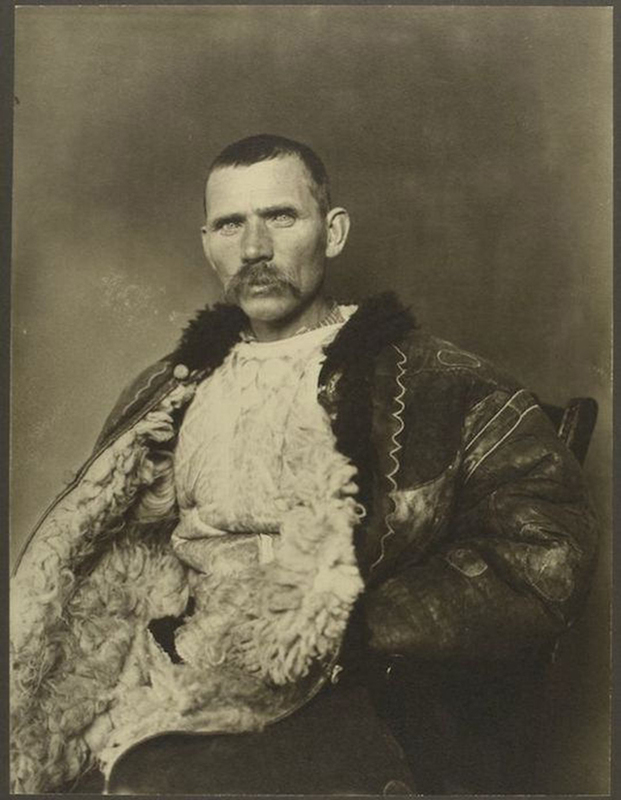 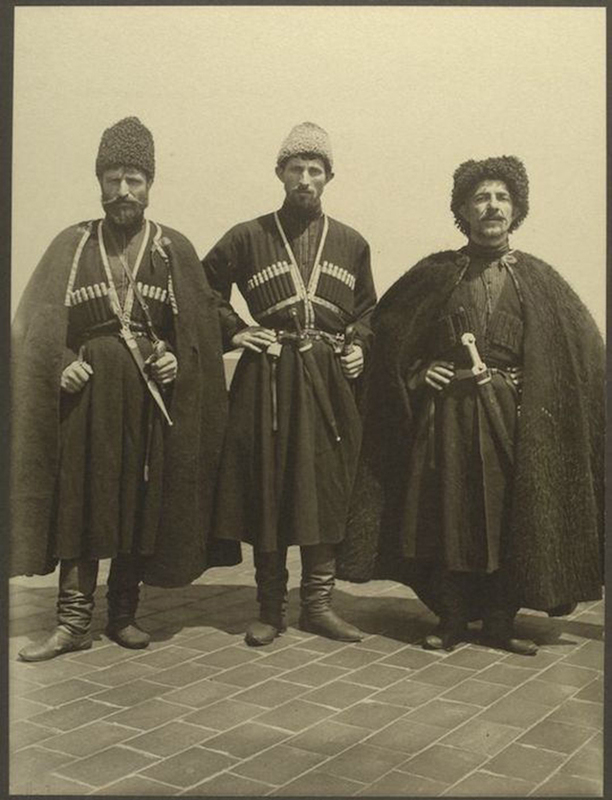 Cossack man from the steppes of Russia.